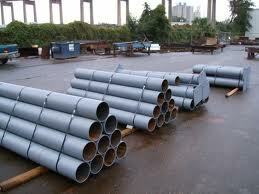 Steel pipe bollards are primered and ready to paint. Contact Brad at 1-800-833-1259 for quantity discounts if purchasing more than one bollard. 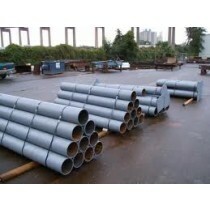 304 Stainless Steel Flat Bar - 5/8" X 1" X 72"